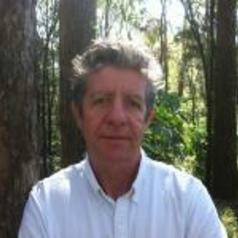 Brendan has a PhD in ecology from the Australian National University. Brendan’s research addresses the interactions between climate change, biodiversity and land use; the role of science in policy formulation of environmental regulatory frameworks; and the nexus between climate change responses and sustainable development. He has a special interest in the science and policy of ecosystem-based adaptation and mitigation and related public policy issues. He is a member of the International Council for the International Union for Conservation of Nature (IUCN). Brendan serves on various governmental advisory bodies including the science advisory group to the Climate Change Commission. He has written over 150 academic publications including journal articles, books and book chapters.